Welcome to everyone who is joining us in person or virtually at Watershed in Bristol. The wonderful venue for the conference this year is Watershed – a Cinema and Digital Creativity Centre at the heart of Bristol’s waterfront complex. We felt this a suitable home to reflect the creativity of the open education community which this conference attracts. As with previous conferences, we have delegates from across the globe and who work in a range of sectors from education, industry and creative arts and culture. We are delighted to welcome a number of students and informal learners to this years event. We chose the theme of “Open to All” because we were both keen to explore how open education has impacted on student success and how it has delivered the promise of inclusivity. For the UK, the focus on students and their educational experiences is ever more pertinent with the new regulatory changes in England and on-going concern over student fees and welfare. We hope that the two days of the conference – and in the blog posts and social media conversations that now enshroud the event before and after, we can celebrate our work and debate and discuss how to move forward as a community to tackle some of the bigger challenges, as well as taking back ideas to change our own practice and work. We couldn’t be more excited about our keynote speakers this year. 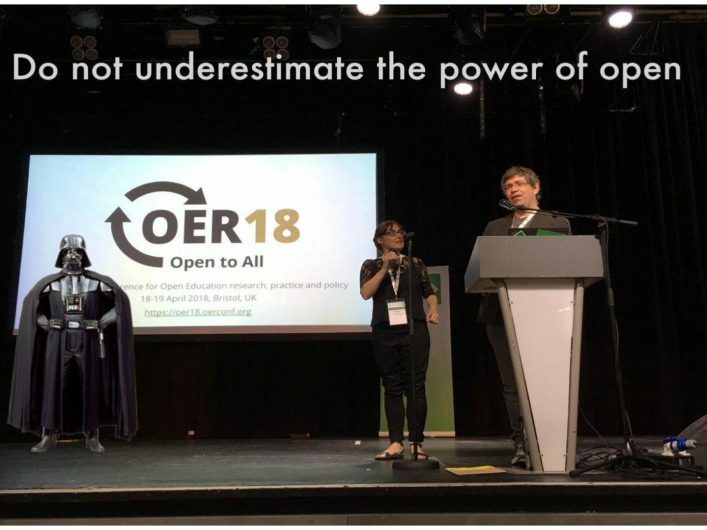 Lorna Campbell from the University of Edinburgh OER Service founded the Open Scotland initiative will share insights from her long standing work in open education. Dr David Wiley from Lumen Learning will share some historical perspectives on the origins of open education and his present day work championing ‘open’ in schools, colleges and universities. Dr Momodou Sallah is a Reader in Globalisation and Global Youth Work at De Montfort University, and will talk about the social enterprise ‘Global Hands’ which engages students in working with young people locally, nationally and internationally. Knowing these three eminent speakers as we do, we look forward to being enthused and called to action, and our thinking challenged. If you are visiting Bristol for the first time, we hope you are enjoying our creative and historical city. 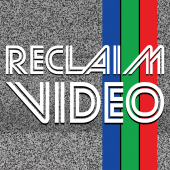 If you are participating virtually, we hope you have a fun and rewarding event. We wish everyone a “gurt lush” time.